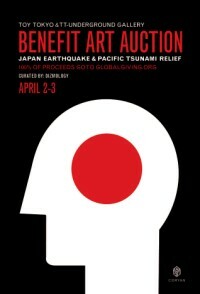 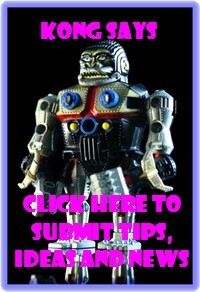 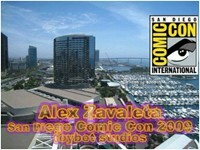 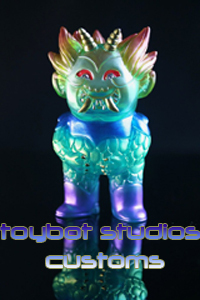 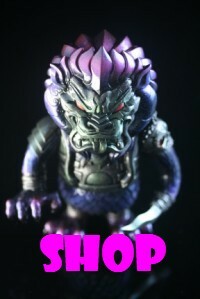 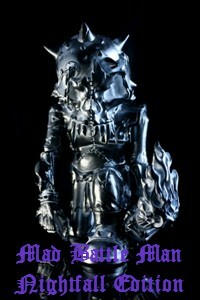 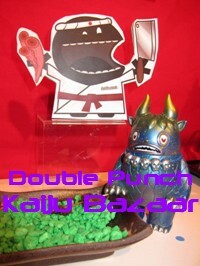 toybot studios: BLObPUS x Fig-Lab: SDCC 2011 Exclusives? 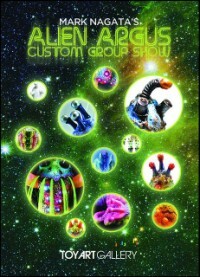 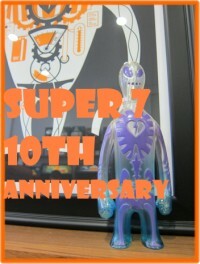 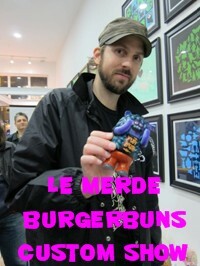 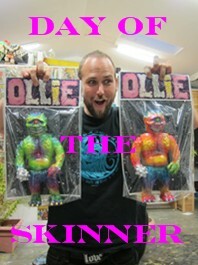 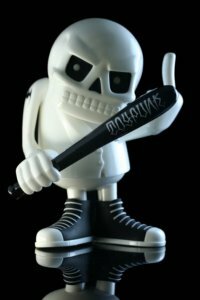 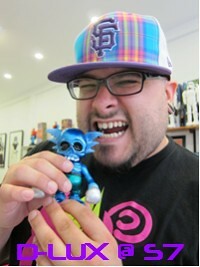 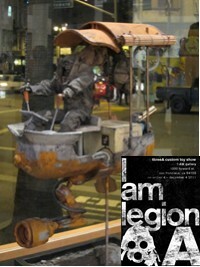 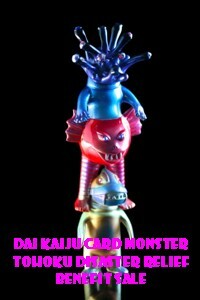 BLObPUS x Fig-Lab: SDCC 2011 Exclusives? 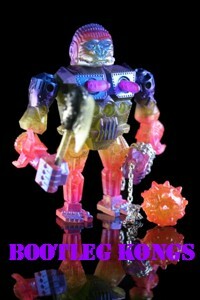 Posted on BLObPUS' Facebook page, pics of an upcoming collaboration with Fig-Lab? 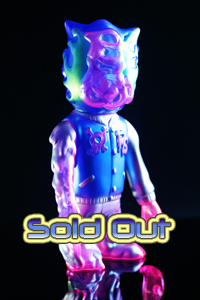 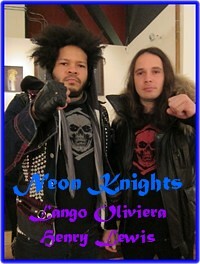 The BLObPUS above looks like it's clear vinyl painted in Don's signature colorway from inside? 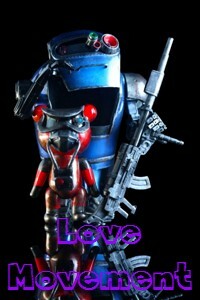 I hope so...! 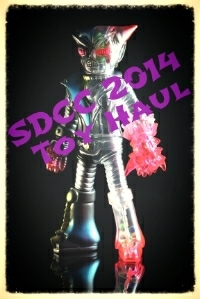 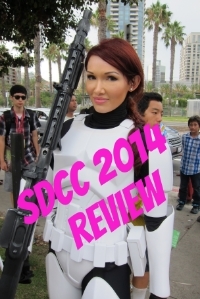 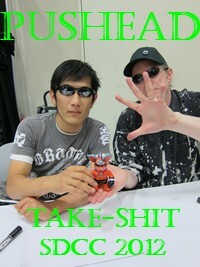 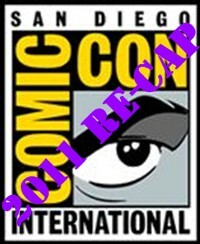 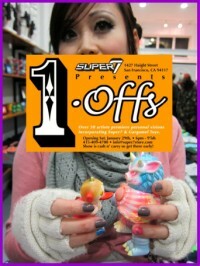 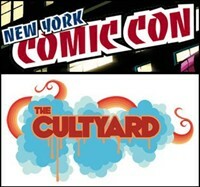 SDCC 2011 Exclusives?